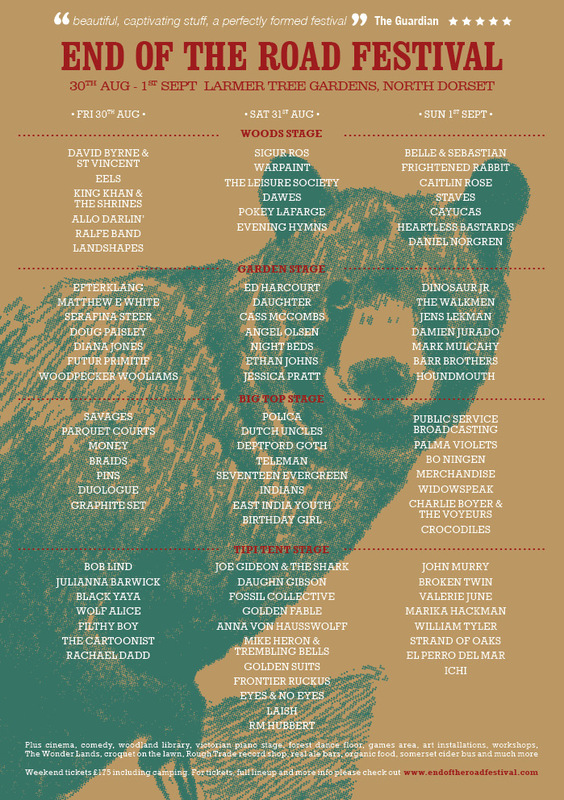 Those delightful Dorset denizens of all that is good and pure about music have revealed the day-by-day breakdown for the 2013 edition of their wonderful little festival. 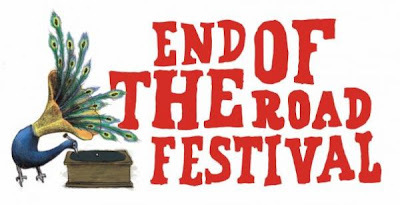 This will be my sixth excursion across the water for End of the Road and, with Sigur Ros, Belle & Sebastian , Angel Olsen, Efterklang, David Byrne & St. Vincent set to play the beautiful Larmer Tree Gardens, it's looking like this year may be as memorable as the last. View the full breakdown below.